"Helping individuals and organizations reach their full potential!" 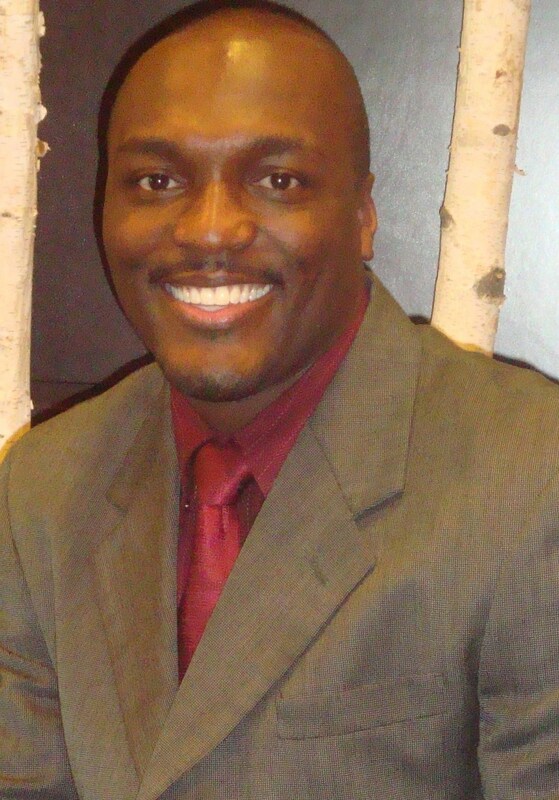 Shawn K. Woods is a Training & Development and Executive Coaching Resource expert that�s been used to cultivate, inspire and encourage diverse audiences to find their passion, execute their plans and make personal and professional decisions that will enhance and enrich their lives. Through his POWERFUL motivational messages shared in lectures, seminars, workshops and on-going coaching sessions, he has been able to remove the fear of failure and rejection from the minds of individuals and empower them to find their passion and purpose in life, chase their dreams and REACH their Full Potential. Shawn has been featured in the World Tribune, Chicago Tribune, Daily Herald, and has received a Mayoral Proclamation for his inspirational and motivational life changing keynote messages and training workshops. Shawn K. Woods & Associates "Helping individuals and organizations reach their full potential"
Shawn K. Woods is President of Shawn K. Woods & Associates, an organization committed to �empowering businesses and individuals to unleash their full potential.� �Shawn provides his corporate clients with up to date tools and strategies to ATTRACT, DEVELOP, ENGAGE, MOTIVATE, and RETAIN top talent. A certified trainer/facilitator, he has delivered conferences, keynote presentations, bullying awareness strategies and leadership training to Fortune 500 companies and government and private agencies through both public seminars and corporate on-site training and coaching. �Shawn is certified to administer assessments including DISC�, Situational Leadership� (Hersey, Situational Leadership � II (Blanchard), and Thomas Killman Conflict Mode�. �A few recent clients have included Indiana University, Indiana County Assessor, Illinois Department of Transportation, University of Dayton, General Nutrition Centers, Cook County Government (administrative and executive), Hoffman Estates Park District, Illinois Parks and Recreation, Monster Worldwide, Friendship Collegiate Academy. Shawn has gained instructional design experience working on leader�s guides and training manuals, and has developed content for online delivery. He has delivered hundreds of keynote presentations to school officials, students and parents as a certified speaker for Monster Worldwide, facilitated online programs, delivered over 200 seminars as a certified seminar facilitator for major training companies, and authored/published numerous online �articles. Through Shawn�s expertise and diverse background he has helped clients decrease turnover, increase accountability, effectiveness and productivity through COMMUNICATION, TEAM-BUILDING, LEADERSHIP, DIVERSITY and CHANGE/TRANSITION workshops and coaching modules. Find out more about Shawn K. Woods at http://www.shawnkwoods.com.